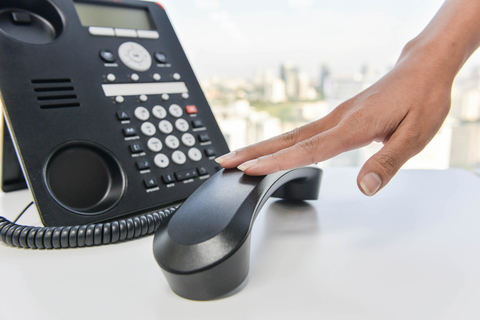 Our Phone System Installation Service allow your customers to contact your office and also your employees to have better connection with each other. 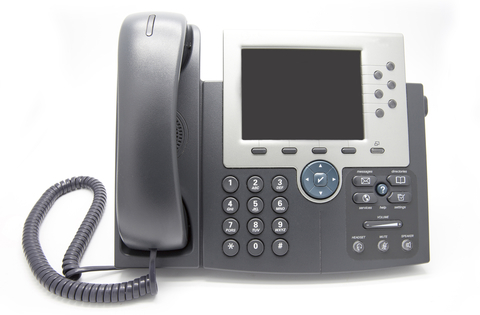 We provide many different products and types of phone systems installation that will fulfilled your communication needs. Samsung phone system installations and Services. NEC phone system installations and Services. Nortel Phone system installations and Services. Avaya phone system installations and Services. Cisco phone system installations and Services. Panasonic phone system installations and Services. Samsung phone system can improve your company by helping you increase sales, enhance customer service, and boost productivity. Business of all sizes depend on Samsung phone system solutions. That is because they increase efficiency and collaboration within your business. Avaya telecommunications equipment represents some of the most modernized telecommunications hardware in the world. They provide maintained and stabilization for your business. They also guarantee service and provide a trustworthy source for parts. This way the customer gets the most out of the client’s investment. NEC offers a variety of phones for you to choose from. These phones help businesses benefit from greater productivity and help workers quickly and reliably attain information, tools, and individuals at anytime, anywhere. Most importantly NEC phones supply business with plenty of flexibility in how they communicate. All of these phone systems can be provided to your business by our experience technicians ; to enhance communication between your company, clients and all of your employees together.